Anne McIntosh, who has twice held the post of Shadow Defra Minster, sounded the alarm in her latest contribution to Farmers Guardian’s Brexit hub. Her comments came shortly after Shadow Agriculture Minister David Drew tabled an amendment to the Agriculture Bill which would enable tenants to pursue any objection from a landlord to carrying out agri-environmental work to arbitration or expert determination. Baroness McIntosh said: “I am deeply concerned about the future of tenant farmers and especially graziers on common land. Chairman of the Tenant Farmers’ Association (TFA) James Gray expressed similar concerns. He said: “New young entrants to agriculture are the future lifeblood of farming and for many, the only way into the industry is through grazing cattle or sheep on short-term grass rental agreements. The TFA has asked the Government to support Mr Drew’s amendment in the House of Commons, but as of the end of January had received no assurance it would be accepted. 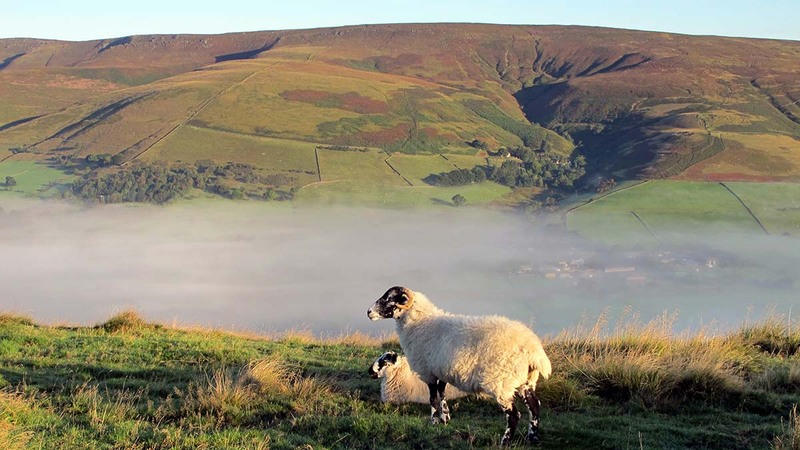 Baroness McIntosh promised she will continue to fight for changes to the Agriculture Bill which will support the position of tenant farmers when the legislation reaches the House of Lords. To read Baroness McIntosh’s article in full, click HERE.